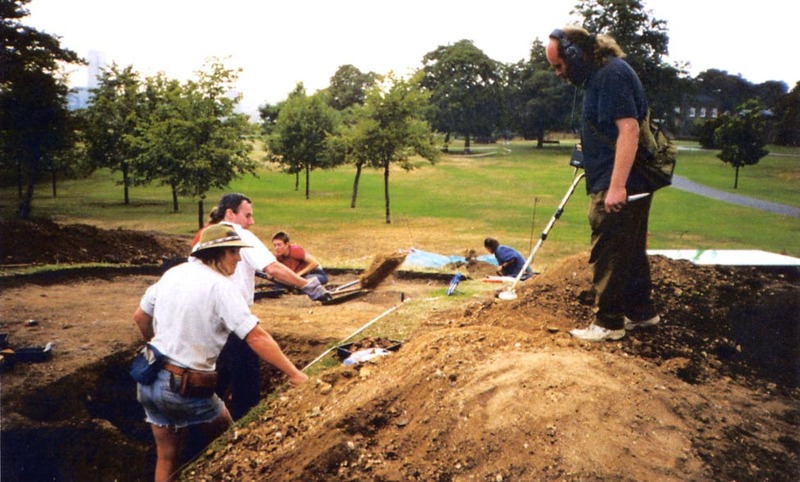 Community archaeology refers to a wide variety of projects that are designed to involve local people. They range from research on aspects of the built environment (such as a survey of buildings with dates by PCA), to excavations (including those organised by eg MOLA, KUTAS, WHS), to monitoring of the planning process (eg by LAMAS, ODAS), to writing up old excavations and archives (eg HADAS), to projects for young people and schools (eg BAG)… and much more. a number of Young Archaeologist Clubs (YACs) have been set up under the aegis of the Council for British Archaeology. They run regular activities for under 16s at weekend and during holidays. The Thames Discovery Programme is a London wide community archaeology project that has trained over 600 volunteers to participate in monitoring and recording of key significant sites on the Thames foreshore. It also promotes participation and education with young people and over-60s. A full time community archaeologist was appointed in 2017 at Fulham Palace to make archaeology an essential feature of a three year renovation project for the Palace. Excavations and many other activities are taking place throughout the year. 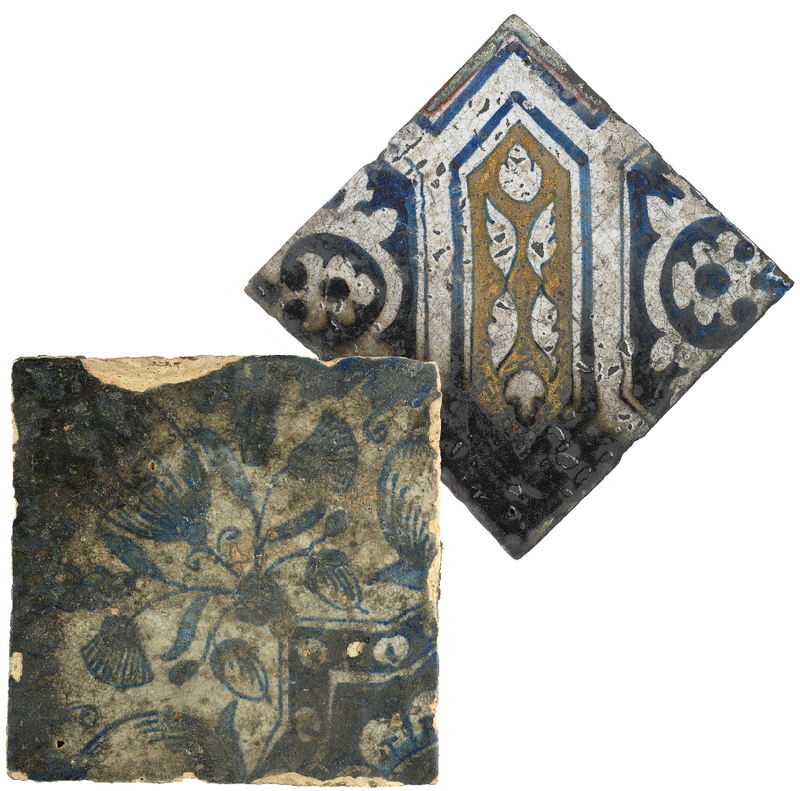 An initiative called TimeTruck has been established by MOLA with some London developers to make the findings of developer-led archaeology more widely available.